The U.S. International Trade Commission has determined that Samsung infringed two smartphone patents held by Apple and that therefore some of its phones should be blocked from importation to the United States. The Friday ruling is the latest step in a multinational fight between the world’s two top smartphone makers that has been going on for two years. ITC Administrative Law Judge Thomas Pender recommended in December 2012 that some Samsung smartphones be banned from importation to the U.S. because they infringed on four Apple patents. A month after that ruling, the ITC said it would review the decision, and Friday’s announcement is the result of that review. 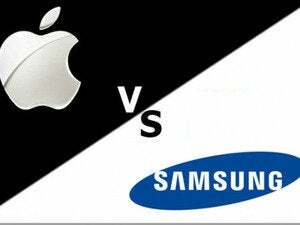 It confirmed Samsung infringement of two Apple patents: U.S. Patent No. 7,479,949, which covers a touchscreen and user interface, and U.S. Patent No. 7,912,501 that covers detecting when a headset is connected. 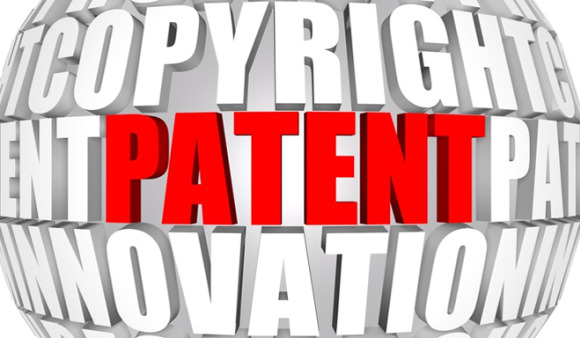 But it said Samsung didn’t infringe the other patents in question. “The Commission’s determination is final, and the investigation is terminated,” the ITC said in a statement. “It probably helps Apple’s position because it gives them another bargaining chip, but in the overall scope it’s just another tick on the wall of Apple against Samsung,” said Susan Ross, a partner at Los Angeles-based law firm Mitchell Silberberg & Knupp. The original case addressed four models of Samsung phones that are now off the market, so the impact of any ban is not immediately obvious. The import ban will go into effect in 60 days unless blocked by a presidential review. In practice, such reviews are done by the Office of the U.S. Trade Representative (USTR). Last week, the USTR shot down an ITC ban against Apple products in a related case in which the ITC had determined that Apple had infringed Samsung patents and should have some of its products blocked from importation into the U.S.
Ross said the biggest fallout from the ruling could be in the political arena, especially if the USTR doesn’t decide to block the import ban. Despite the USTR’s action last week, such blocks are very rare. “It could affect our relationship with South Korea and their perception of the fairness of U.S. courts,” she said. The ITC announcement came hours after lawyers from Apple and Samsung met in the D.C. courtroom of the U.S. Court of Appeals for the Federal Circuit. Both Apple and Samsung presented 15 minutes of oral arguments to the court, which is hearing an Apple appeal of a decision by the California judge not to ban several models of Samsung cellphones from sale. The appeal is related to a case that played out through most of August 2012 at the U.S. District Court for the Northern District of California in San Jose. That case resulted in Samsung being found guilty of multiple counts of patent infringement and assigned a damages award to Apple of just over $1 billion. The damages were later reduced by $450 million by Judge Lucy Koh, who also declined an Apple request for a sales injunction against the Samsung phones in question.